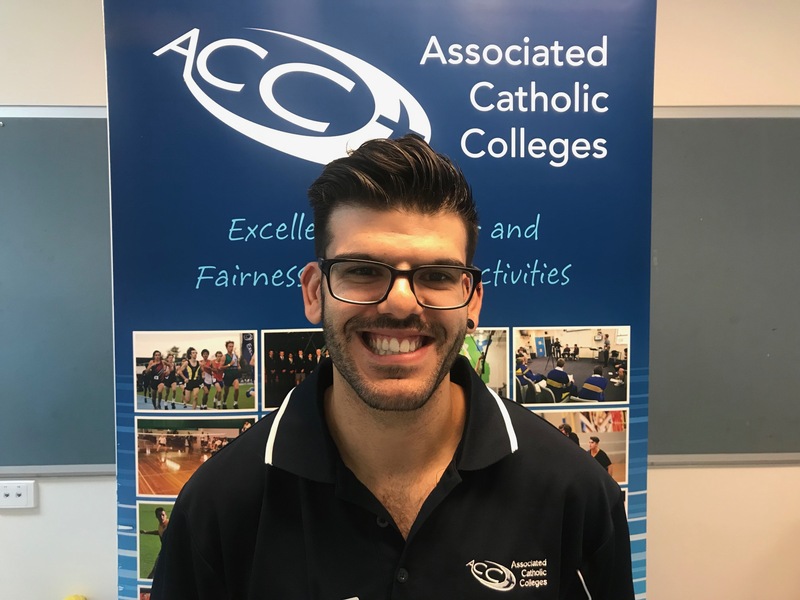 The ACC warmly welcomes its new employee, Domenic Scarpino, who takes on the role of School Sport Officer from the commencement of the 2019 school year. Dom has an intricate knowledge of ACC operations, having worked on several sporting and cultural events as part of the ACC team 5 years ago. 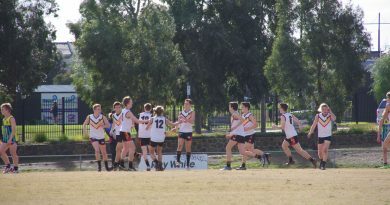 He was snapped up by Salesian College in 2015 as part of their Sport Department, and over the past four years has progressed through the ranks eventually taking on the position of Salesian Sports Manager. 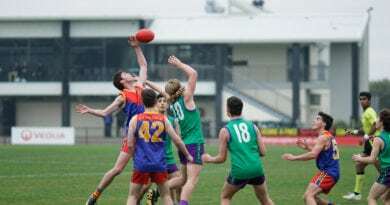 During that time, he played a central role in the ACC sport operations of the College, and has developed a reputation as a hard-working, friendly and co-operative team member with a strong work ethic and superb initiative. 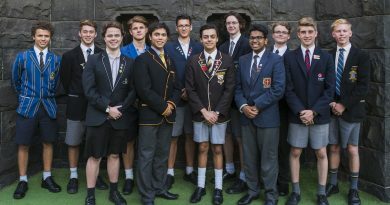 Dom was the stand out candidate in a strong field of potential employees, and the ACC Executive is thrilled to have him on board as the Association continues to grow and evolve. 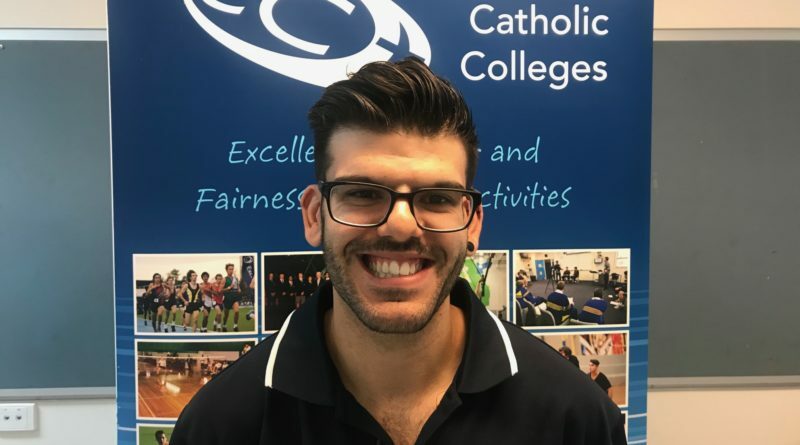 A very warm welcome to Dom and we hope that his involvement with the ACC is a positive and rewarding one.